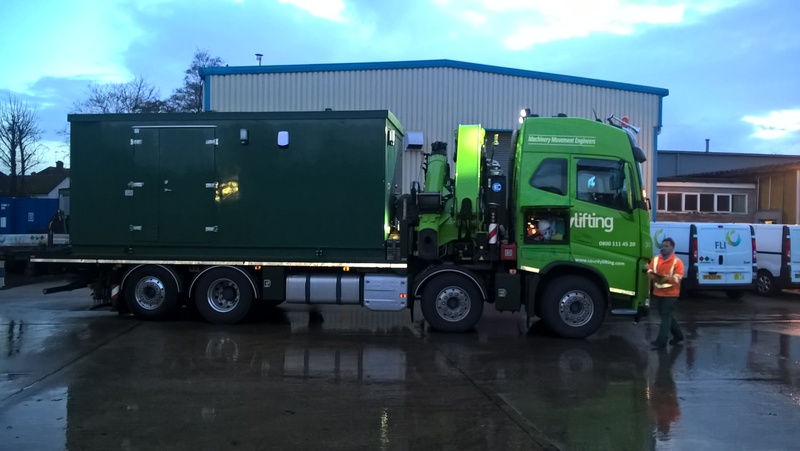 Acting on behalf of IOS Alliance, water and wastewater process and engineering specialists FLI Water has delivered a programme of design, off-site build and installation of booster stations across Anglian Water Services’ network. So far six have been, or are in the process of, being installed, with an approximate value of £600,000. The sites around the UK are being upgraded with new booster stations, which are designed to increase the pressure for clean water supply where the current facilities have been struggling to meet the DG2 regulatory pressure requirements, which is the investment driver for most of the upgrades. FLI Water has built the booster stations off site, saving costs and time. Cost savings have also been delivered by implementing a standardised approach for all six sites, with slight variations made where necessary to tailor each one to meet the varying requirements and challenges of each location. This secured the additional benefits for Anglian Water personnel such as standardised training, documentation and operation and maintenance. The Silverstone racetrack was one of the first areas to benefit from a new booster station, and was fully in place in time for the British Grand Prix last summer. The recent flurry of construction activity around the racetrack, including hotels and offices, means that significant extra demand is being placed on the clean water supply. FLI Water designed and built a larger booster station (which can provide a flow of 75 litres per second) to sit next to the existing booster station. The software design of the two stations mirror each other, meaning they can easily communicate and the new one kicks in when the older station struggles to cope with demand. Blisworth in Northamptonshire presented a particular challenge of a very tight footprint where the existing booster needed replacing but it would have been impossible to increase the size. To resolve this issue, FLI Water developed an innovative two-compartment kiosk with a wet side and a dry side. The two-compartment design did not require the same amount of clearance as one larger booster would have done, so the station was reduced in size by 30%. A booster station was also installed in Abberton, Essex where the existing reservoir site has problems with low pressure. Owing to the site requirements, the pumps are being fabricated into a single unit and dropped below ground in shrouds, with the kiosk in a separate compartment above ground. Further boosters are being installed at Towcester, Ashwicken and Haddenham, with standardised control systems, but with the pump sizes being adjusted to suit the individual projects.